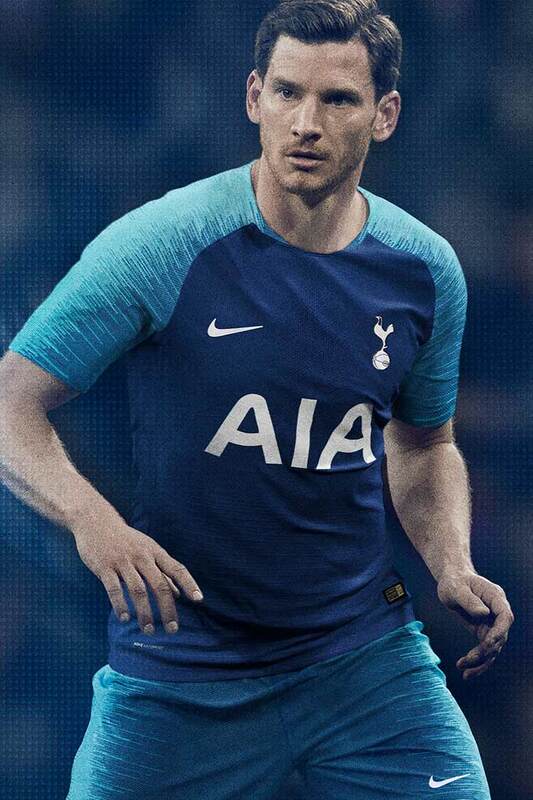 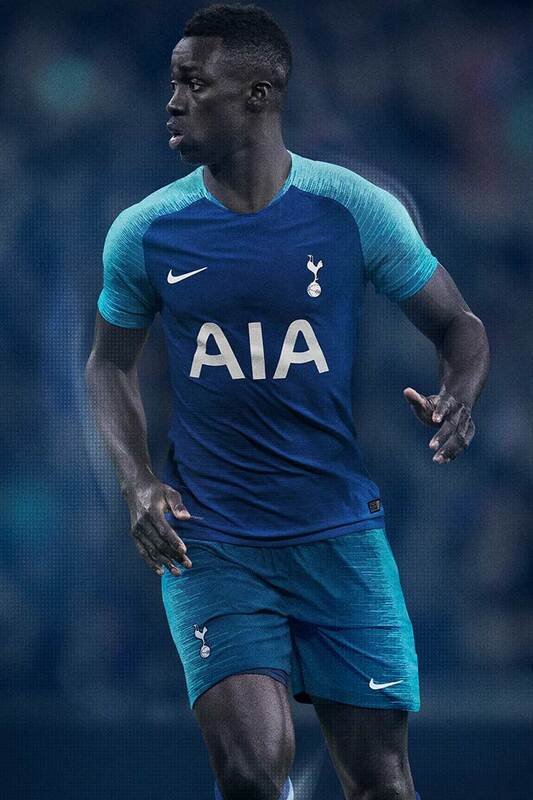 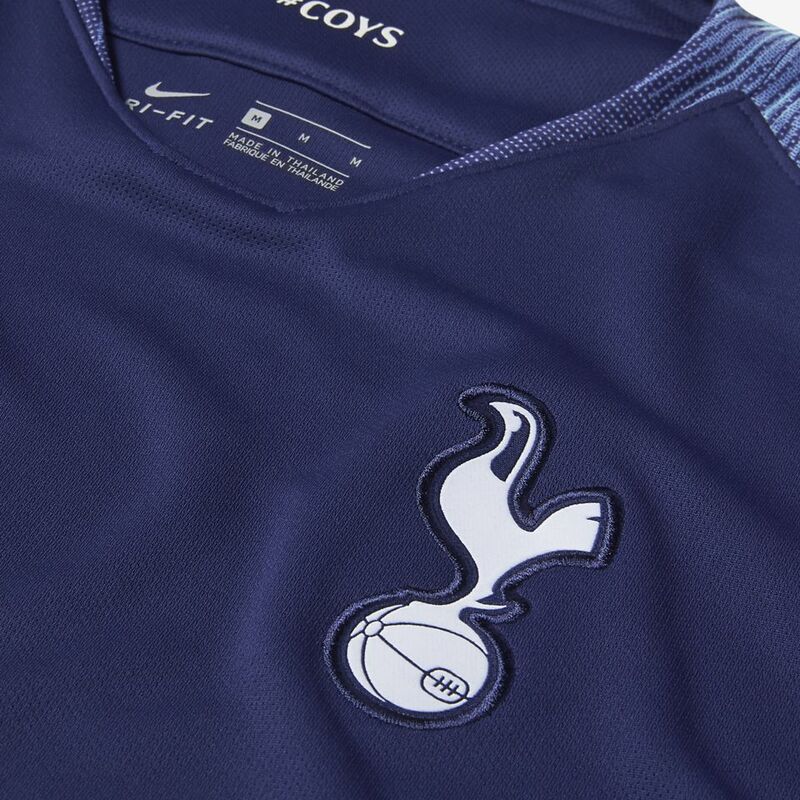 Tottenham Hotspur’s 2018/2019 away jersey bursts with the energy of an exciting new era for the club. 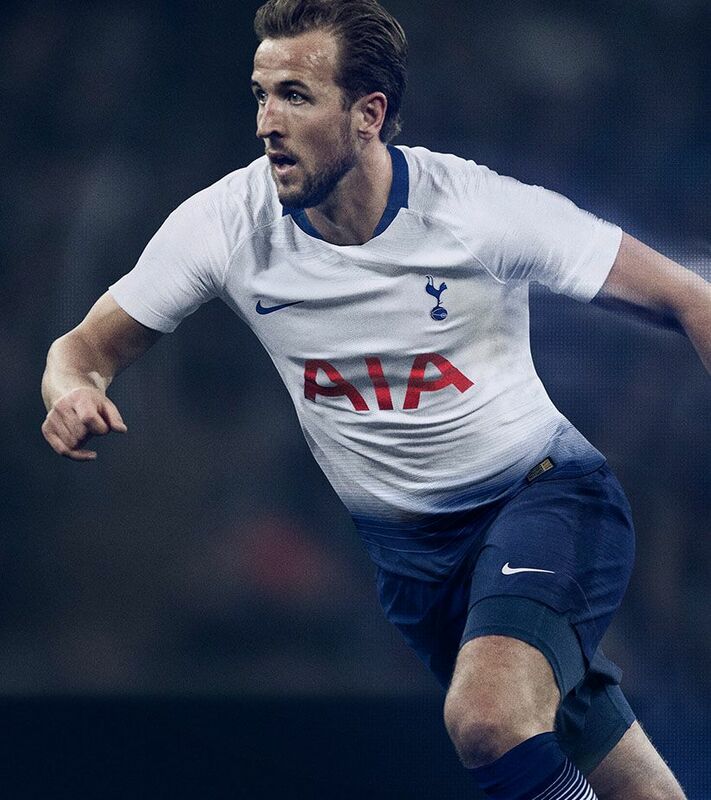 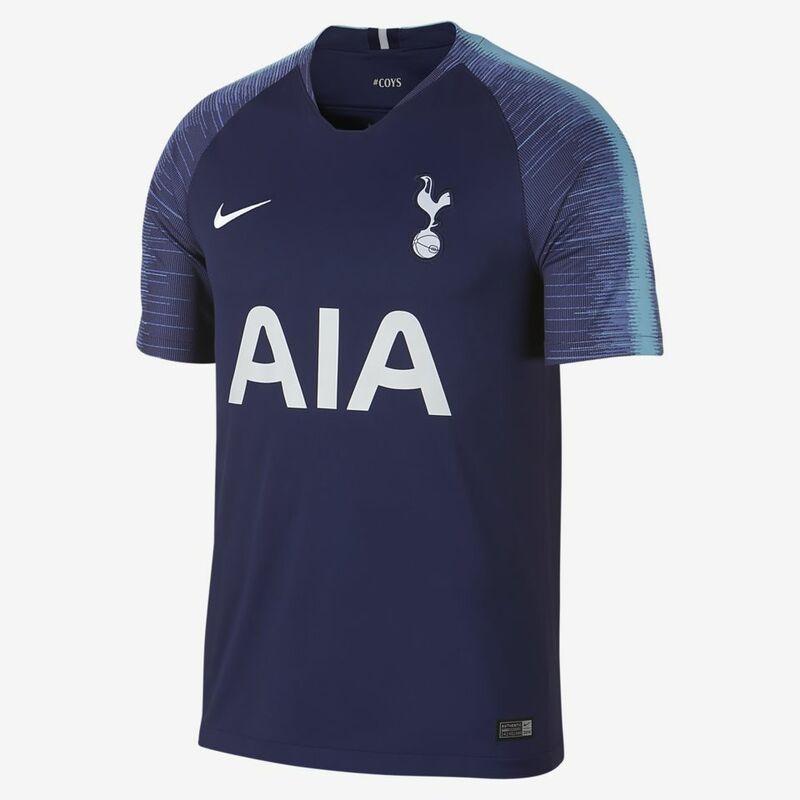 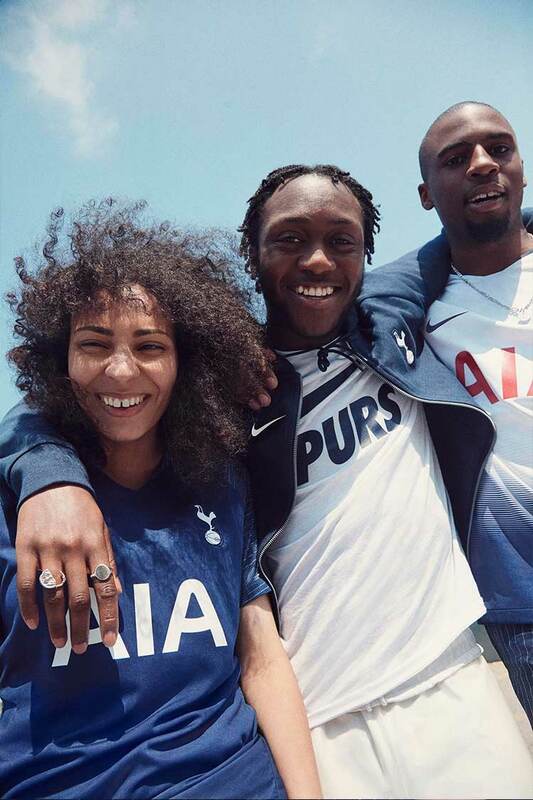 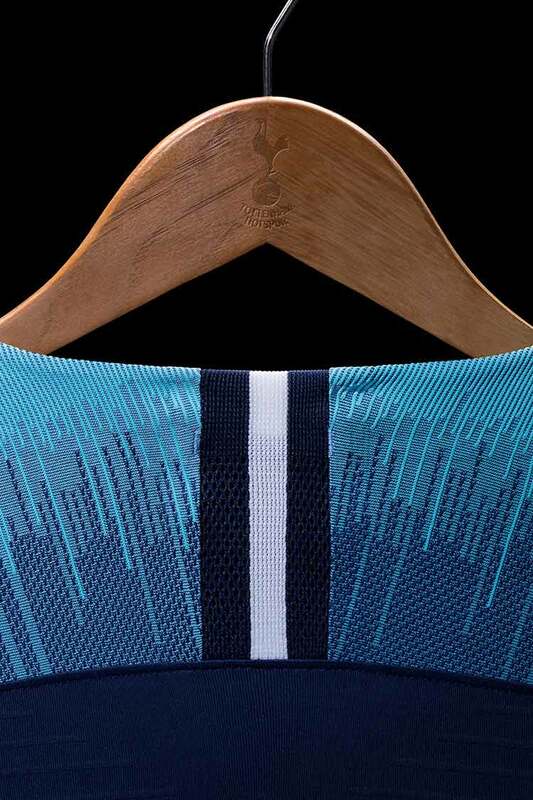 Tottenham Hotspur’s 2018/19 away jersey captures the buzz surrounding one of the most exciting teams in Europe and their new, state of the art stadium. 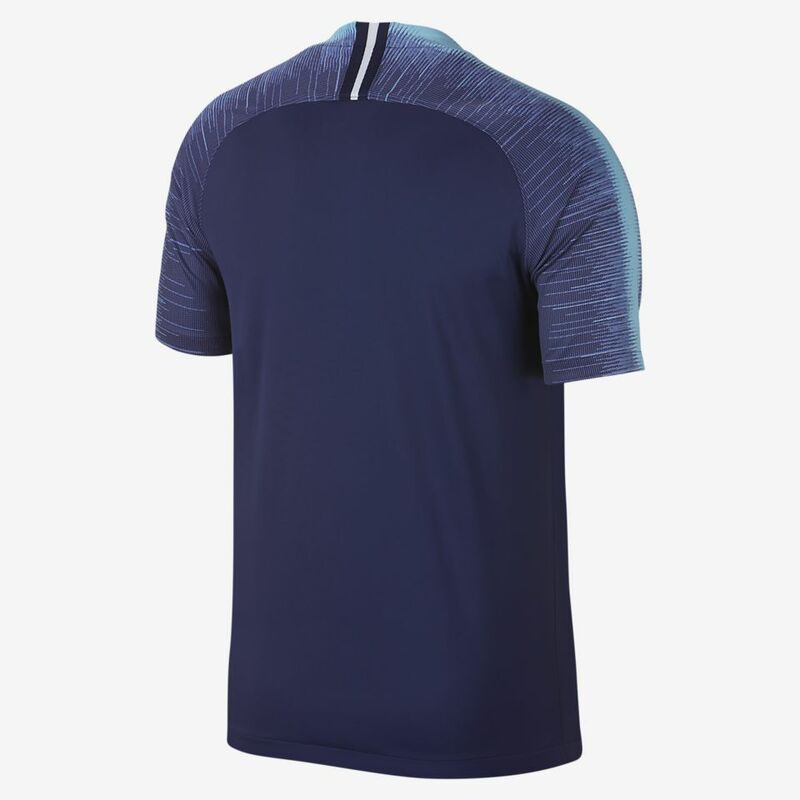 The club’s traditional away colour, blue, has been amped up to a vivid polarized blue to capture the energy of a team that is destined to achieve big things this season and beyond.